Rock legend Paul McCartney has canceled his entire Japan tour just days after saying he had come down with a virus, organizers said Tuesday. The former Beatle contracted a virus last week and had already nixed two Tokyo performances. The tour's organizers now say the world-famous musician is not well enough to perform at any of the concerts in Japan, including one that had been scheduled for Wednesday at Nippon Budokan hall, where the Fab Four wowed the crowd during their first Japan tour in 1966. "Paul is still not feeling better and this cancellation is unavoidable," a spokesperson for McCartney said in a statement. "He was hoping to be better but the doctors have ordered him complete rest." 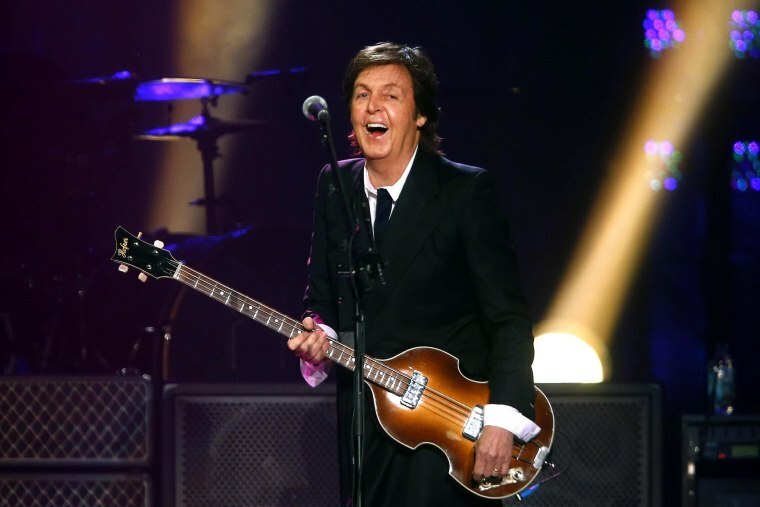 McCartney, 71, told his fans he was sorry but thanked them for their good wishes. "I'd like to thank my Japanese fans for their love, messages of support and understanding," McCartney said in a statement. "I hope to see you all again soon."